Sometimes when a musician picks up a guitar, they write about love and life, or money and fame, death and rebirth. Many topics flood through the basic chords of an acoustic, the keys of a piano, or from the very heart and lungs of a voice. All in all music thrives on a topic that is driven by life and things all can find a way to relate to. 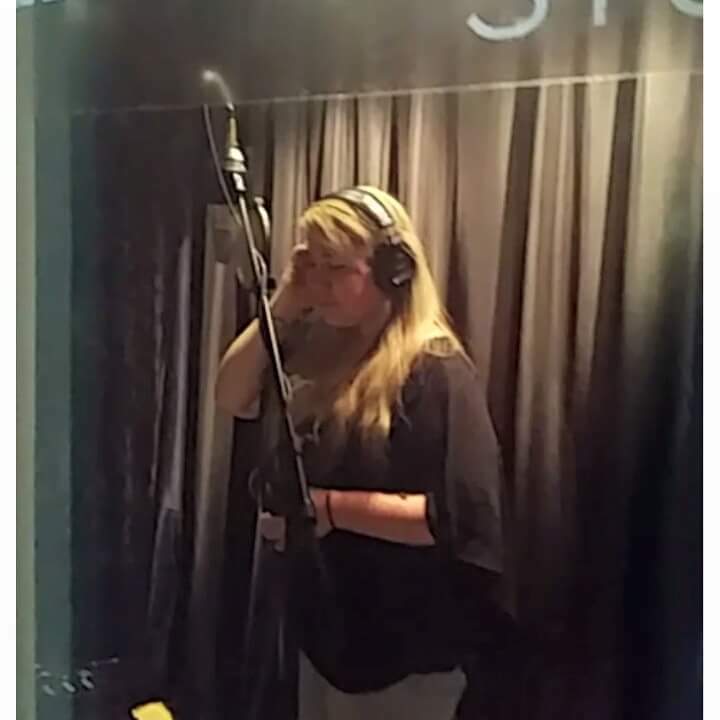 In this article we learn about a person who has taken her experiences as well as those of all her loved ones into perspective and creates a beautiful song sound escape. 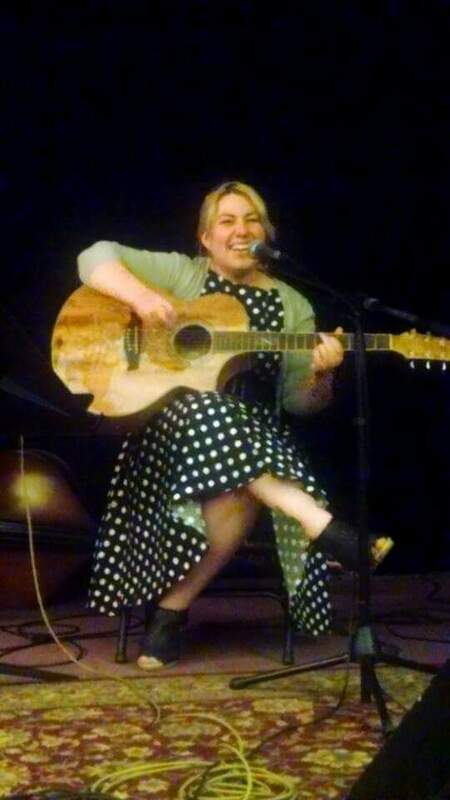 Marisa Nikole is a singer-songwriter from Colorado who was practically born into music. From 80s rock to pop and all that is in between, Marisa has taken these influences and styles to create the foundation of what her lyrics mean and broadcast to the listener. So let’s learn about her, watch her videos, and listen to her songs as we get into this special feature. One of the first songs she ever sang: “The first song I learned how to sing was Def Leppard’s Pour Some Sugar On Me, so I’m a rocker at heart. My dad eventually grew out of the band, so he was still a musician, we always had guitars in our house and he played a little bit of drums and bass. Some of her first albums? : “The very first album that I ever bought, well my parents bought it for me was The Beatles. So it was their music and it was really big for me as a kid. Then No Doubt’s first album was another I had. So it’s changed quite a bit since I’ve grown up. Some of my favorite artists are: Patty Griffin is one of my favorite artists. The storytelliing in her music really speaks to me. The singer-songwriter style has to speak to you. What inspires her songs? : “The inspiration comes from people in my life, they are about different situation I’ve had or relationships that I’ve had. They are usually about people in my life from family and lovers. Marisa’s latest project, City of Love, is a song that focuses on loving who we are inside and out and taking the good with the bad. Marisa’s next album is also following under the same name. More on City of Love: “There is a new song called City of Love, and I’m working on a new album titled City of Love so I wrote the song as well. It’s really more focused on loving yourself. That’s probably the big message as it’s for myself and for others as well. With all these things learned, what does Marisa want to say to others who want to follow their passion? : “If you wanna do it, do it. Don’t let anyone stop you, there is always going to be obstacles and roadblocks that happen while trying to do something that you really wanna do. At the end of the day, we should all feel like the best successes are the ones that make us smile and feel good inside. Marisa Nikole is a bright light that I hope will shine on with her music and continue to tell her stories. Contrast CTRL would like to officially welcome Marisa Nikole into the family of ever-growing and diverse musicians who always seek to put deep meanings and positive vibes in their music. May she continue to the do the same! Marisa hasn’t shared a release date on her next album, City of Love, but she wants everyone to know this will be a special collection of songs that feature new elements that will make you think, dance, and love everyday. acoustic, City of Love, Contrast CTRL, Feature, Interview, James West, Marisa Nikole, Music, Musician, Songwriter. Bookmark.